Engenium | Reg Garters is the Chairman of the Board at Engenium Limited. Engenium is a consulting and structural engineer. 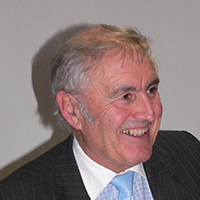 Reg was Chief Executive of the New Zealand Institute of Management from 1985-2008. He has published several management books and is involved in many community boards and groups.